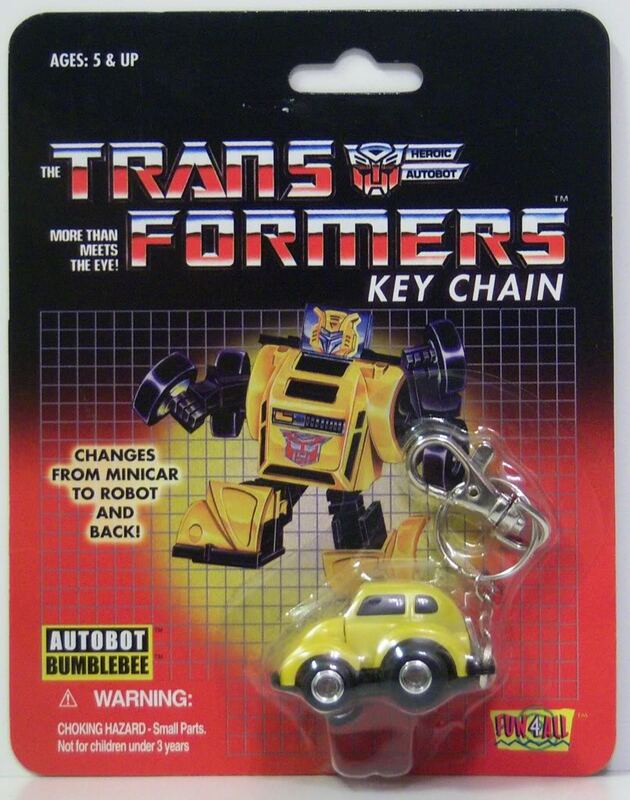 Bumblebee (Fun-4-All Keychain) toy information. 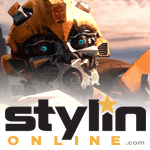 Released in Japan in 2003 as a 7-Eleven exclusive. 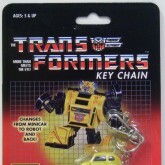 Bumblebee (Fun-4-All Keychain) parts information.